Simon’s Mechanical Services is a full service fleet management company located in Perth, Western Australia. 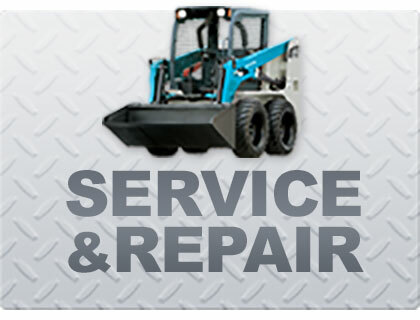 We offer fleet management services for forklifts, lift trucks and other material handling equipment. With over 36 years experience we understand the importance in ensuring your fleet operates efficiently and at its full productive potential. For many businesses managing a fleet of material handling equipment can be costly and time consuming. We analyse your business and fleet to develop a proactive plan that reduces costs, increases reliability and increases safety and productivity. 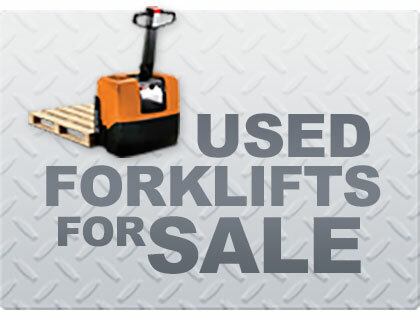 We manage material handling equipment and forklift fleet management services for leased and owned equipment. No customer is too big or too small. 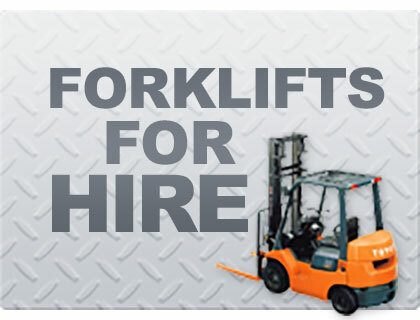 If you are concerned your fleet is not running at its maximum productivity or would like help to determine the best forklift or lift truck for your business please contact us directly. If you would like more information about our fleet management services please phone us on 08 9454 2686 or complete our contact form.